Emboss your sugarpaste toppers with and outline Happy Birthday. 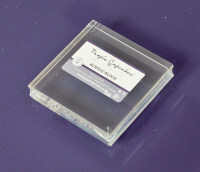 This stamp works perfectly with the Fine Tip Alphabet for a complete set of stamps. 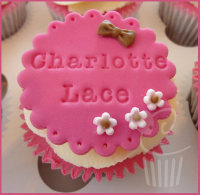 Alphabet sets allow you to emboss names, messages, dates ensuring your cakes and cupcakes are truly unique.